T. Rowe Price Associates, federally registered in 1947, is a Registered Investment Advisor (RIA) in 53 state(s) with a licensed staff of 67 advisors. 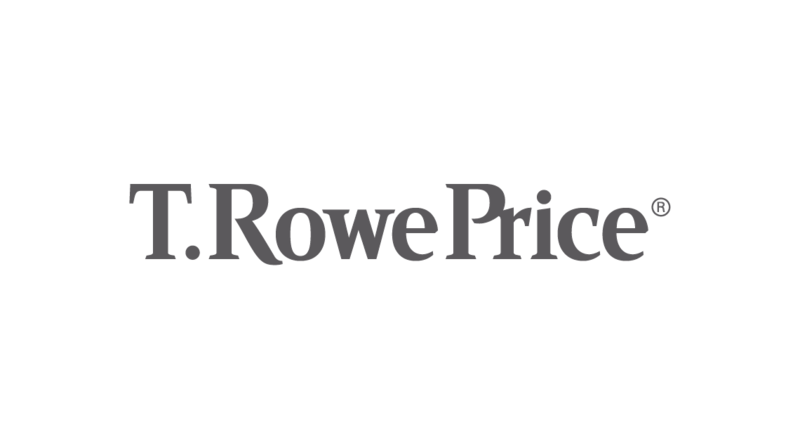 T. Rowe Price Associates manages $940.6 billion and provides investment advisory services for 2,471 clients (1:37 advisor/client ratio). This firm has a disciplinary history (see below).